Only You Can Prevent Healthcare Fraud. 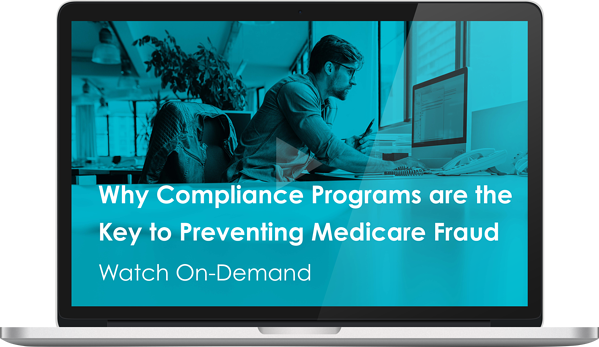 While home health, skilled nursing facilities, and inpatient rehabilitation facilities are particular areas of concern, the OIG stresses that every touch point of the healthcare industry is susceptible to fraudulent behavior. Which is why they believe a comprehensive compliance strategy, that focuses on prevention, detection, and enforcement, can significantly help reduce the amount of fraud that exists in our system today.